Located around 17 km from Araku Valley, Anantagiri is a lesser known but charming hill resort atop the Tirumala Hills. 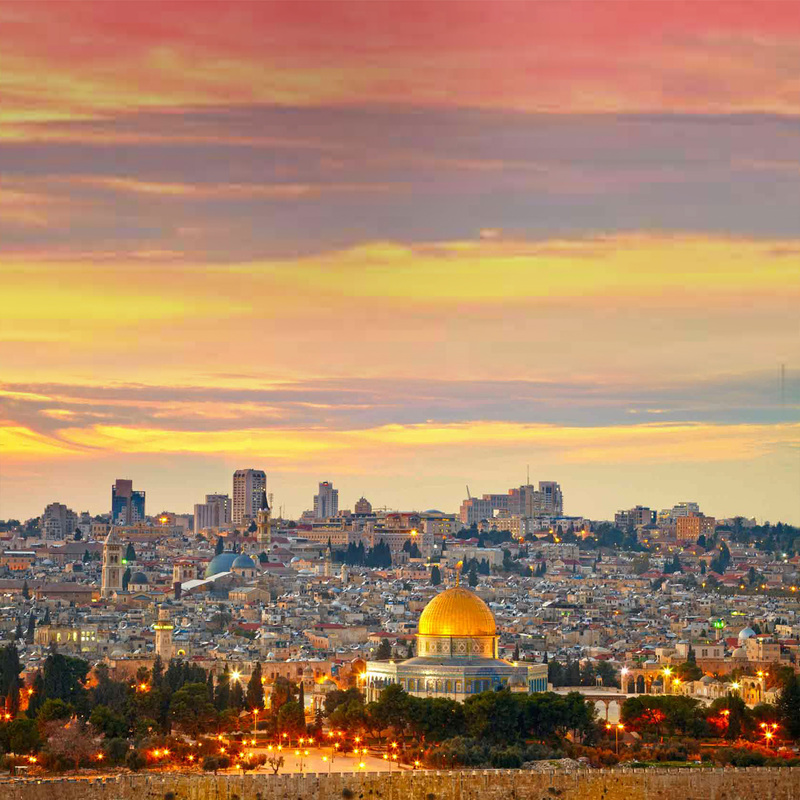 This is a perfect summer getaway and the serene location attracts tourists and pilgrims. 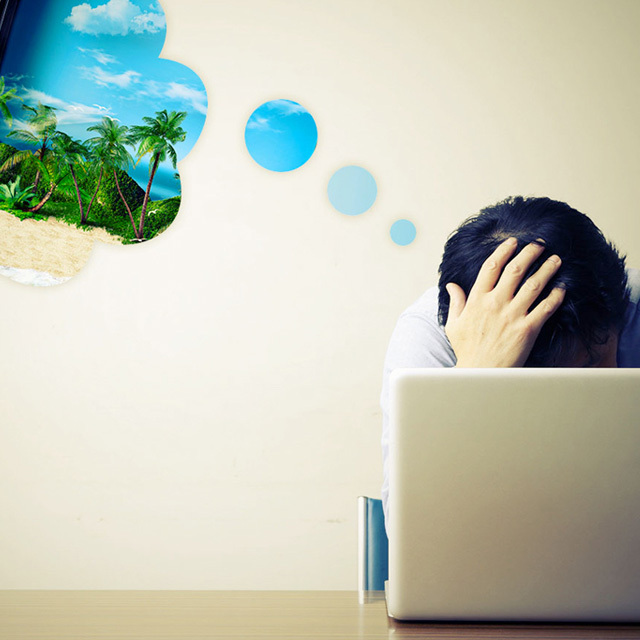 From Anatagiri, you can travel to nearby attractions like Eishikond Beach, Sri Venkateswara Konda, Borra Caves and Bheemunipatnam Beach and Araku Valley. A tiny picturesque village in Coorg district set amidst thickly wooded rainforest and coffee plantations. The village is home to ethnic Kodavas tribe and several other communities with unique culture and beliefs. 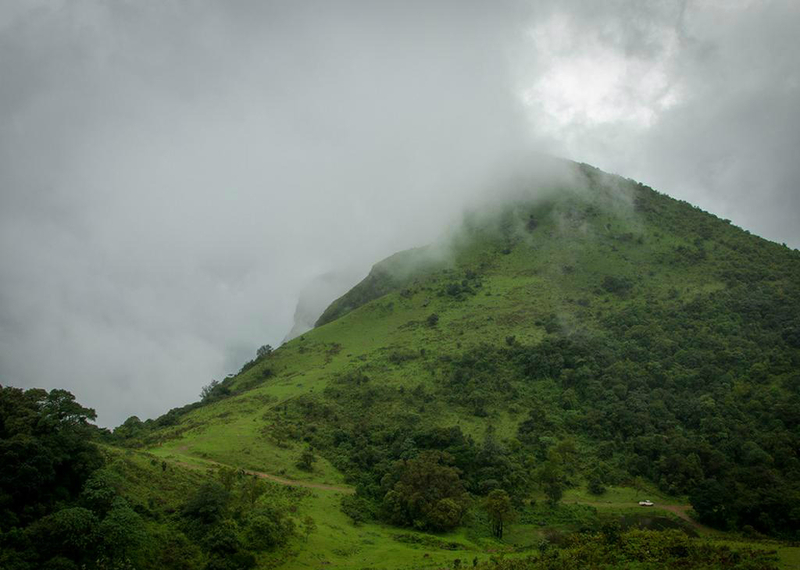 Kakkabe has almost 28 trek routes including the famous trail to the top of Thadiyendamol (5730 feet), the second highest peak in Karnataka. The forest around the village is home to several species of wildlife like barking deer, flying squirrel and pangolins. The site of the epic battle between Bheema and Keechaka in Mahabharata in which Keechaka was killed and thrown into the valley. 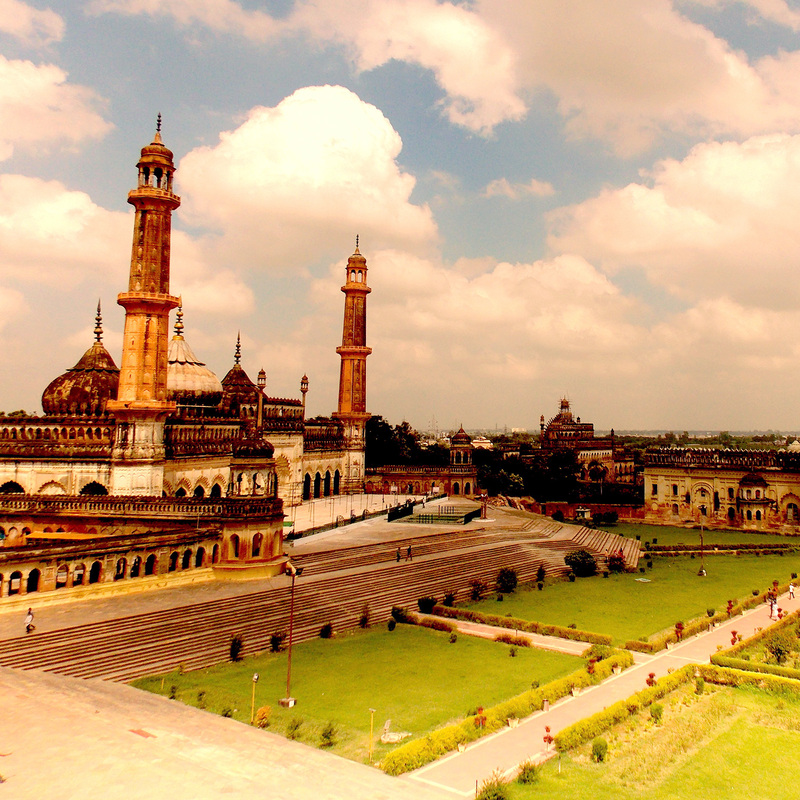 The place came to be known as Keechakadar and later was renamed to Chikhaldara. Today, it is the sole hill station in Vidarba region and the only coffee growing region in Maharashtra. Chikhaldara is popular amongst wildlife enthusiasts and is home to panthers, sloth bears, sambar and wild dogs. The Melghat Tiger Project which shelters 82 tigers is located nearby. 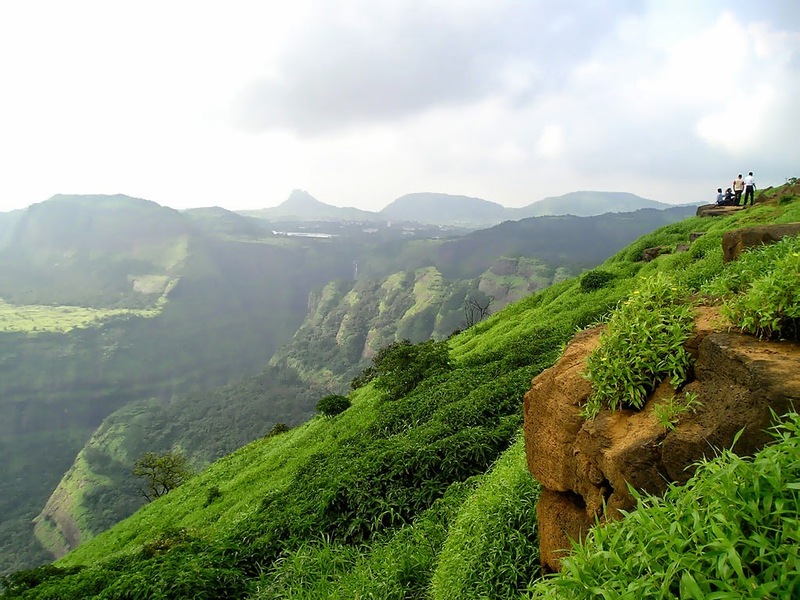 From Chikhaldaran, it is easy to get to attractions like Gavilgad, Naranala Fort, Pandit Nehru Botanical Garden and Tribal Museum. Popularly referred to as Puzhal Lake, this charming town is located in Thiruvallur district, around 325 km from Bangalore. Red Hills is part of the ecological zone of the Nilgri Biosphere Reserve and excess man made developments are restricted in the area. 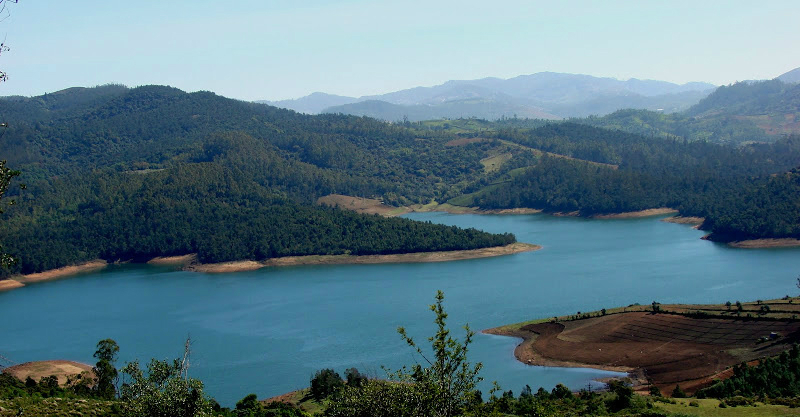 The town overlooks 8 lakes (Parsons Valley Lake, Porthimund, Avalanche, Upper Bhavani, Emerald and and Western catchments 1, 2 & 3) and is a popular fishing spot. 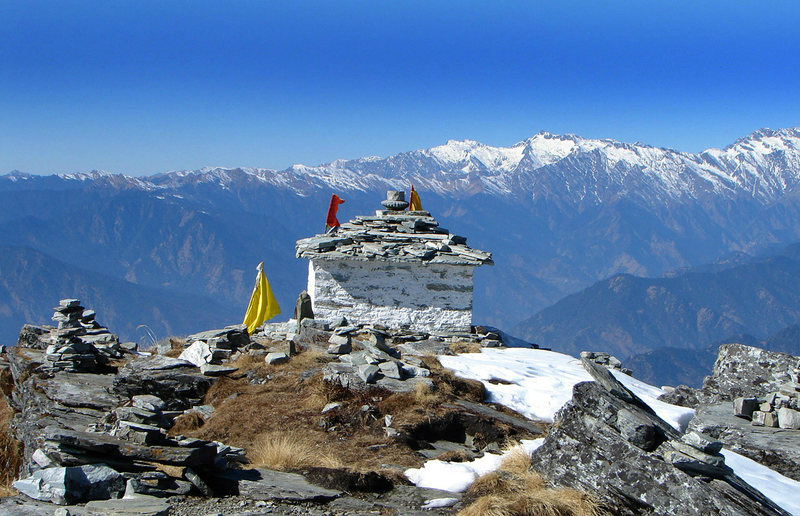 This little known hill station in Uttarakhand is the commencement point for treks to Kedarnath and Tungnath. 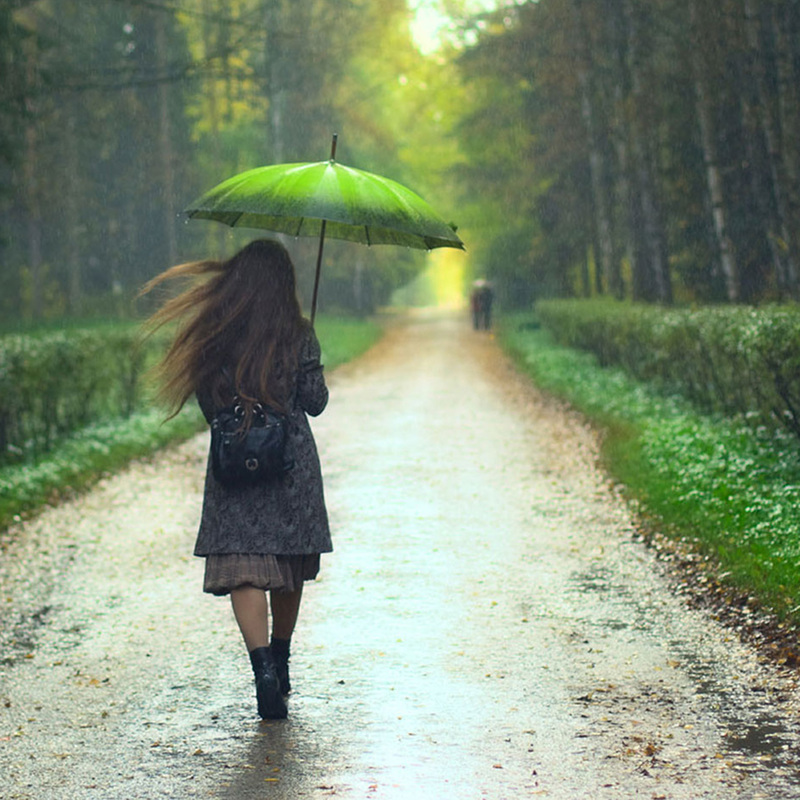 The picturesque town receives a lot of rainfall in the winters and offer stunning views of the Himalayas and the Nanda Devi peak. 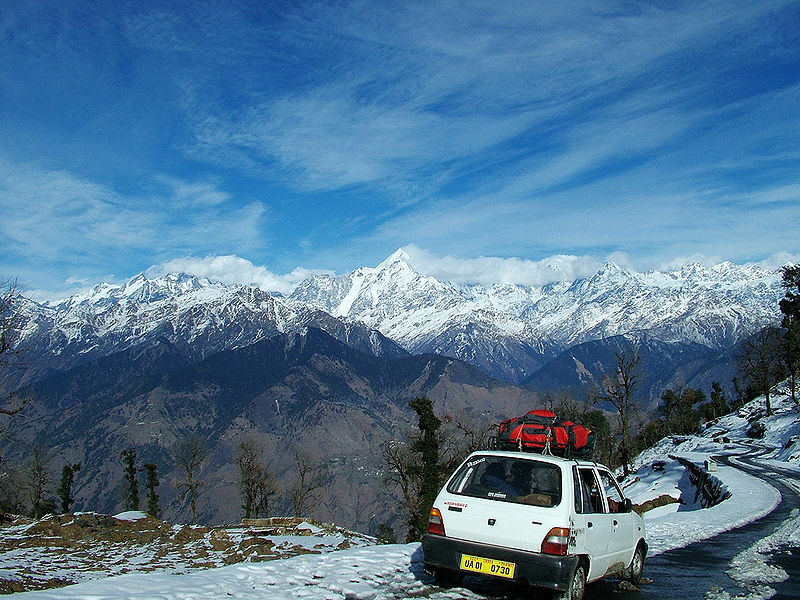 You can also drive down to Chandrashila, another lesser known hill station close to Chopta. 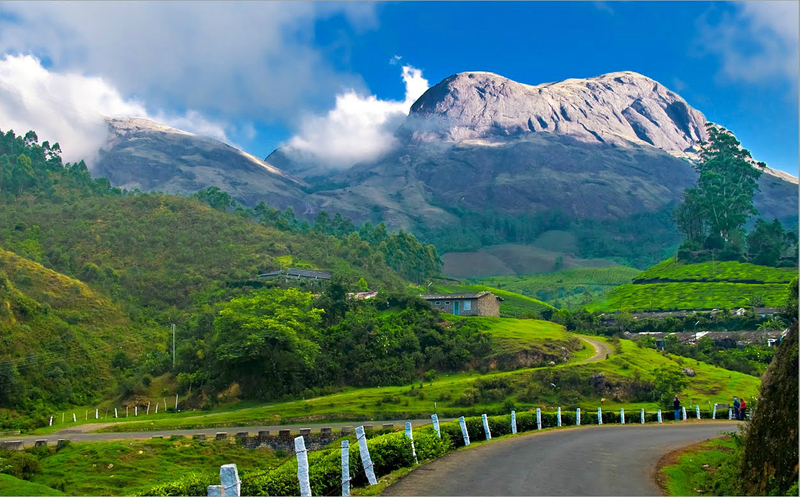 Located in Kasargod district in Kerala, Ranipuram is popular eco-tourism destination. 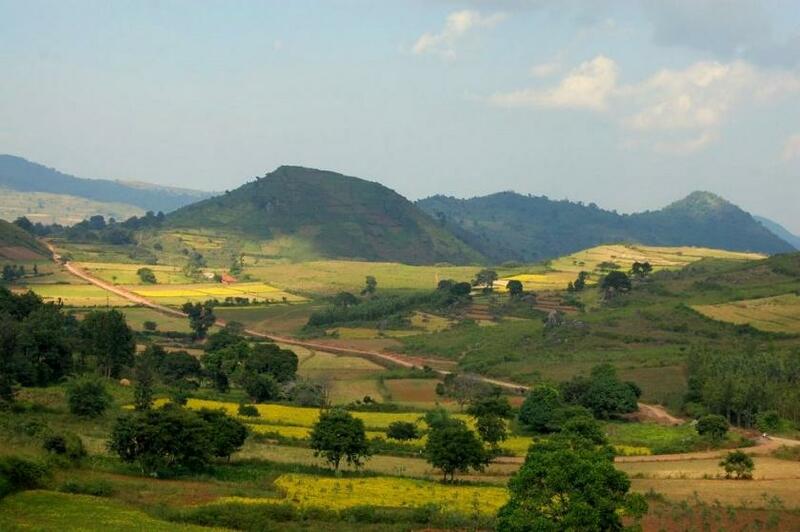 Located amidst lush forests, this unexplored hill station offers plenty of trekking and wildlife spotting opportunities. Book a jeep safari through the forest to catch a glimpse of elephants and several other wildlife in the area. The monsoon forest is yet another attraction where you can spot thousands of butterflies in every imaginable hue. 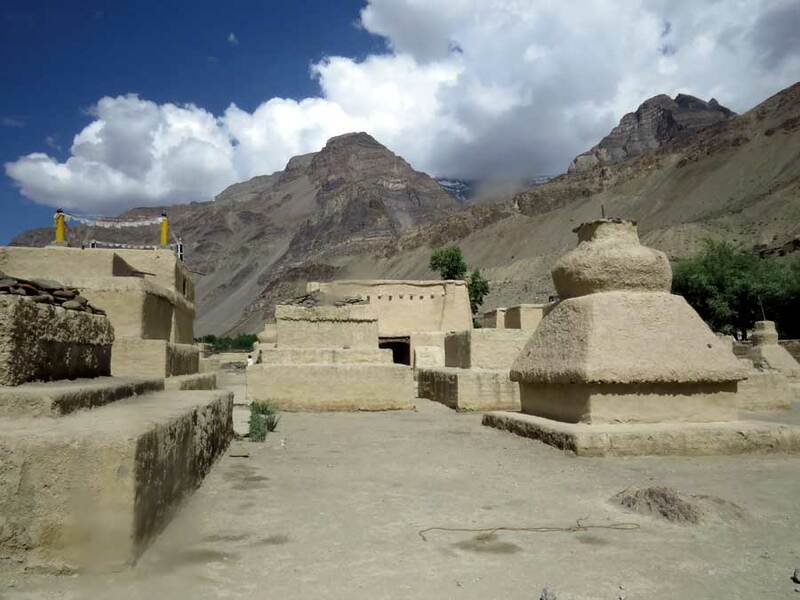 Tabo is a small town located on the banks of the Spiti River, about halfway between Rekong Peo and Kaza, The place is home to the famed Tabo Buddhist monastery, believed to be over 1000 years old and considered to be on the most sacred, next to Tholing Gompa in Tibet. The entire complex is decorated with exquisite frescoes and stucco statues and is referred to as the ‘Ajanta of the Himalayas’. A previously restricted area due to its proximity to India, Tibet and Nepal border, Munsiyari is now emerging as a popular trekking and adventure sport destination. 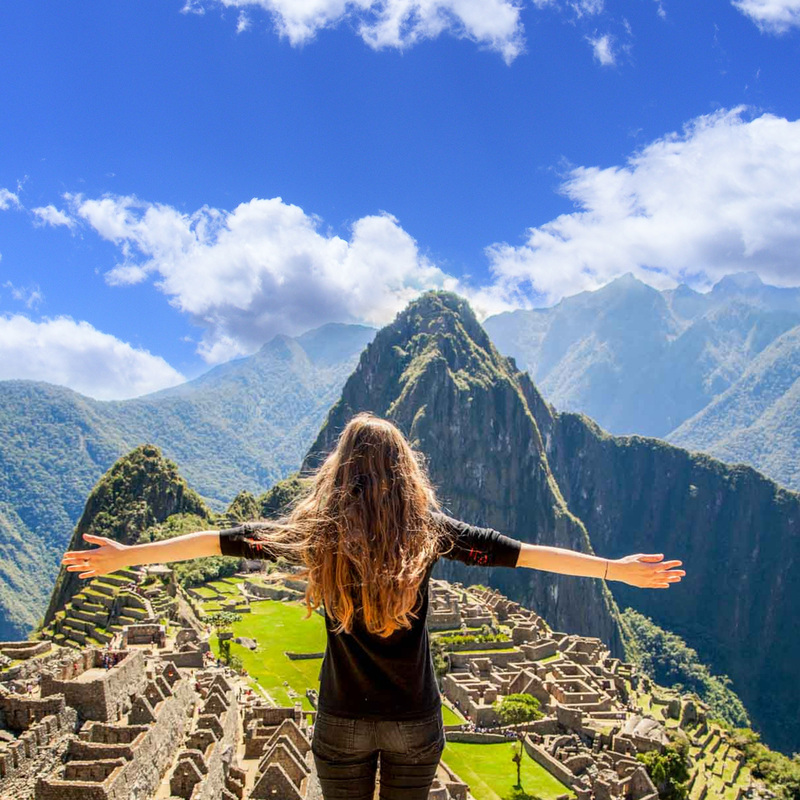 Located at a height of 8,600 feet, Munsiyari offers stunning views of the Himalayas. 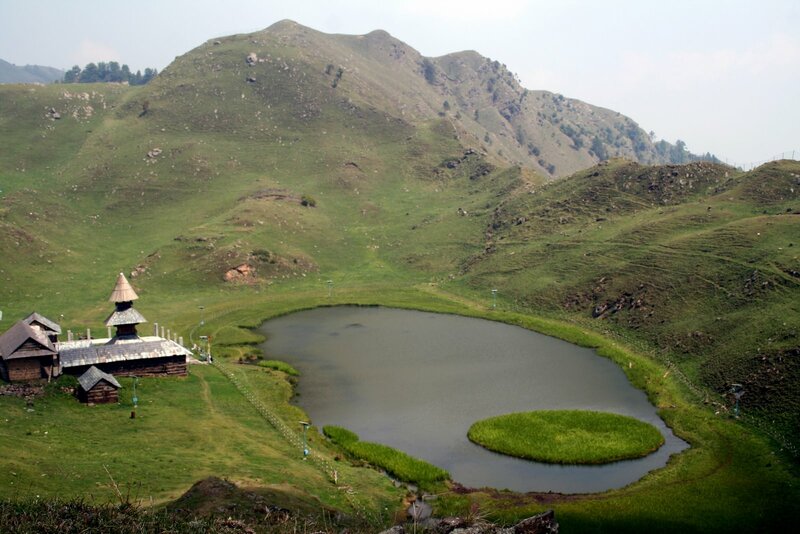 Often referred to as ‘Little Kashmir’, Munsiyari is often hailed as one of the most beautiful hill stations in India. High altitude trekkers and adventure enthusiasts set up their base here to trek Milam, Namik and Ralam glaciers. Few travelers know of it and fewer people visit this quaint village set 2,205 above sea level. Apart from the picturesque landscape, visitors have the chance to spot several wildlife like Asiatic lions, spotted deer, nilgai and Himalayan black bears. Visitors usually pay a visit to the lone, beautiful temple atop the nearby Jamu peak.